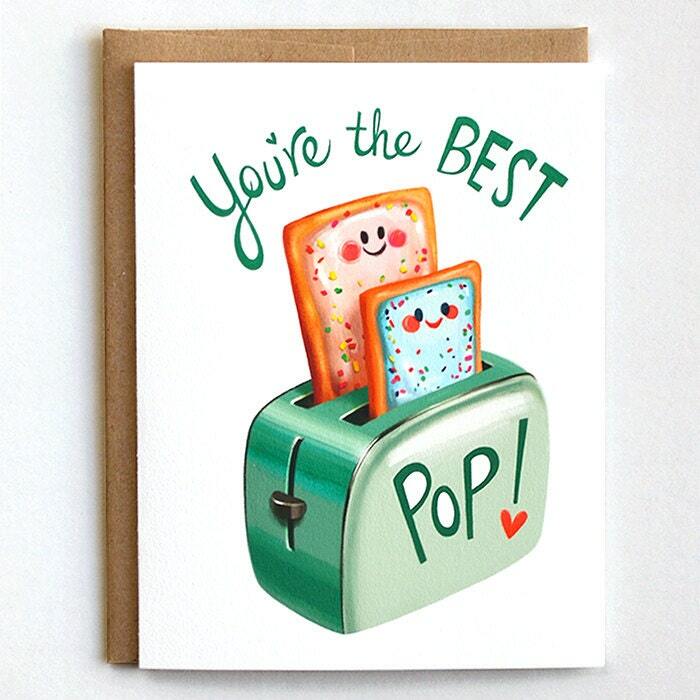 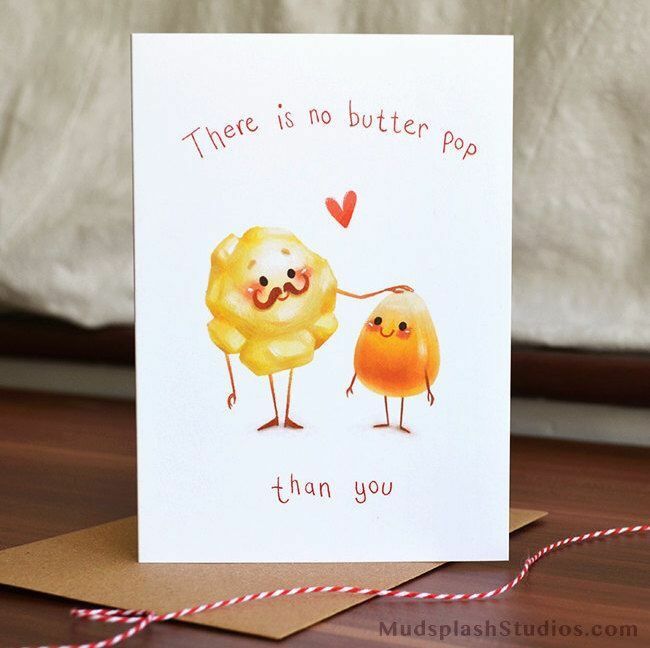 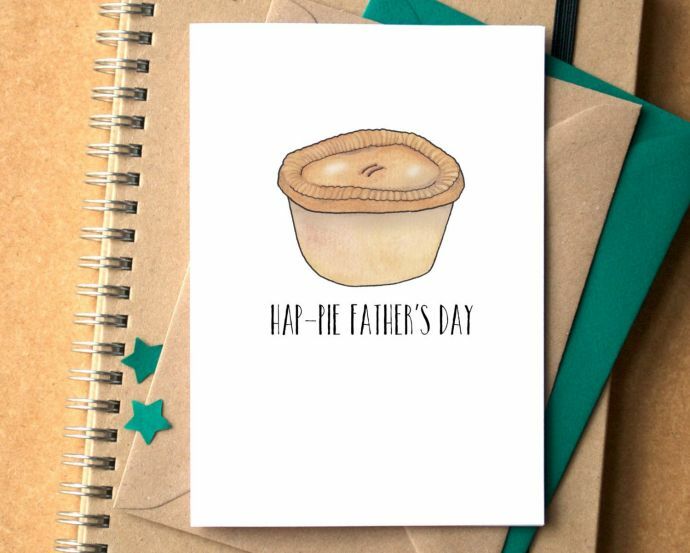 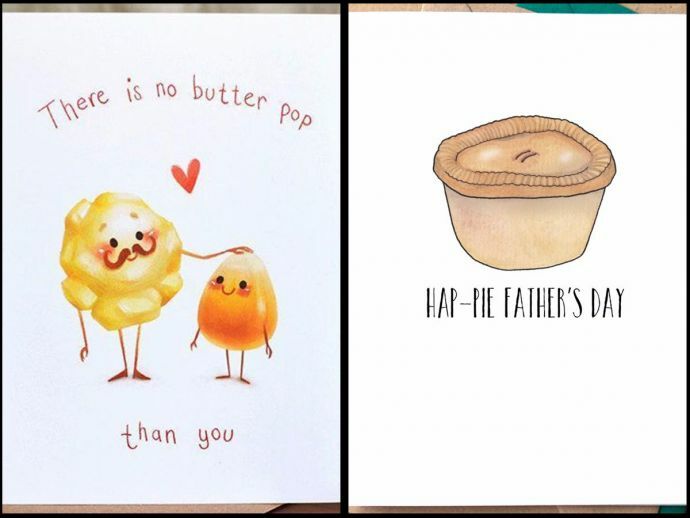 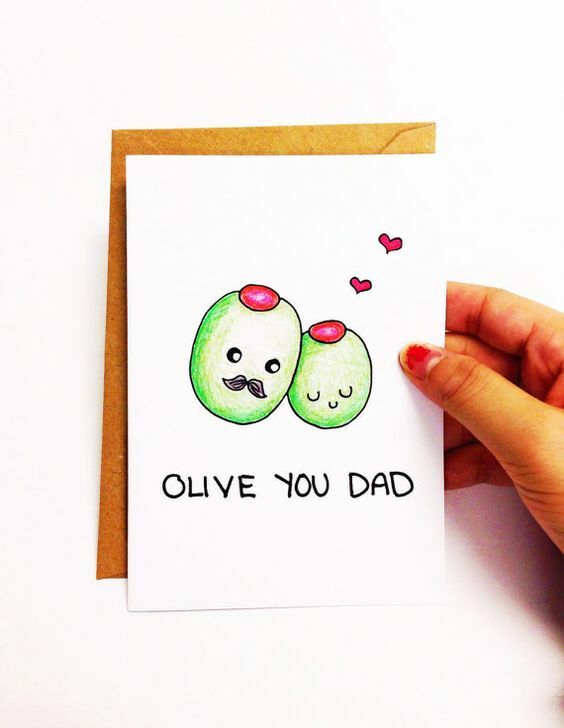 Cute illustrations and ideas for Father’s Day card that will make your dad feel special. 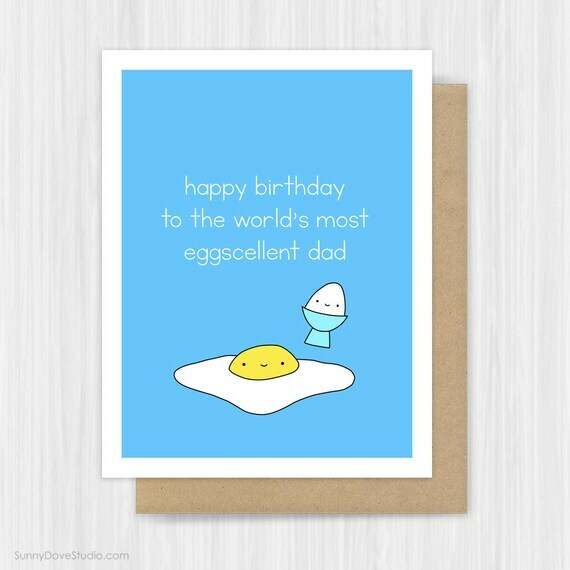 They say dad is the first love of every daughter; true that is. 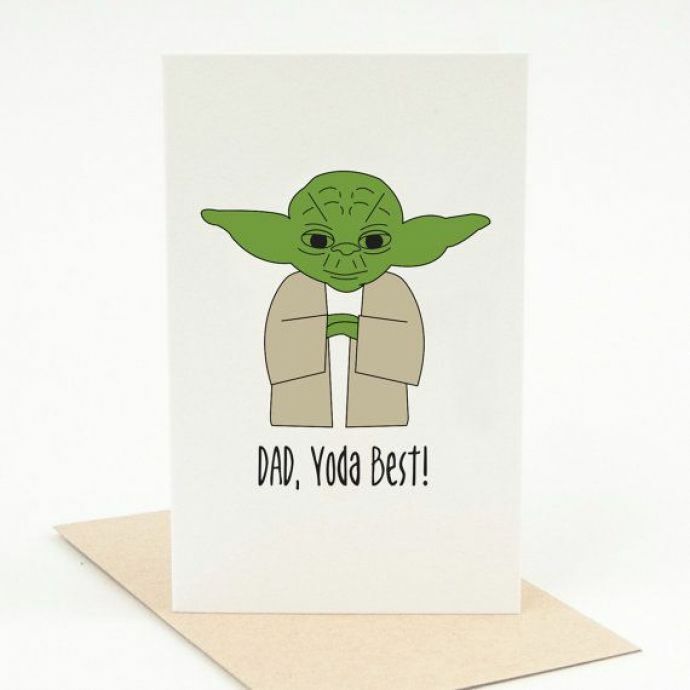 From carrying your heavy school bag to seeking permission for an outdoor trip, he’s been standing by you always- even if you failed to notice. 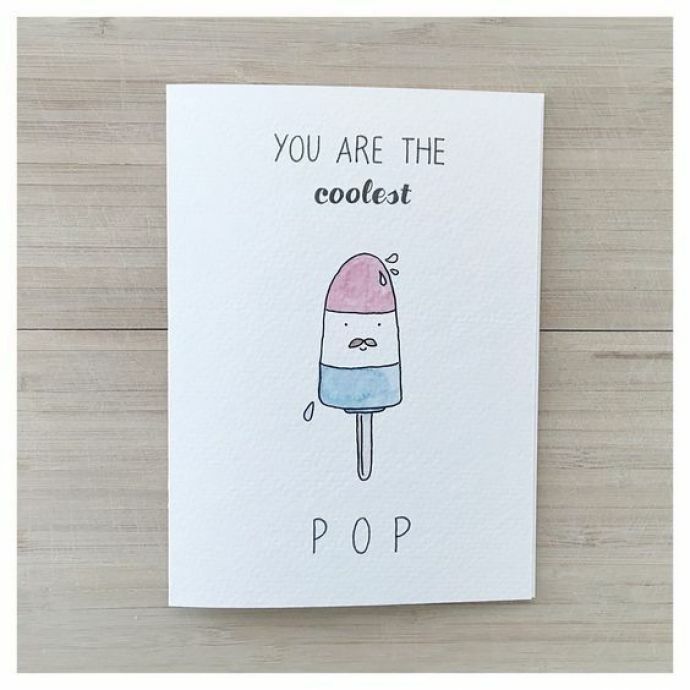 He must have never asked you for anything and will never do, so it’s the time for us to showcase our gratitude towards him by being a little creative and preparing a card for him.